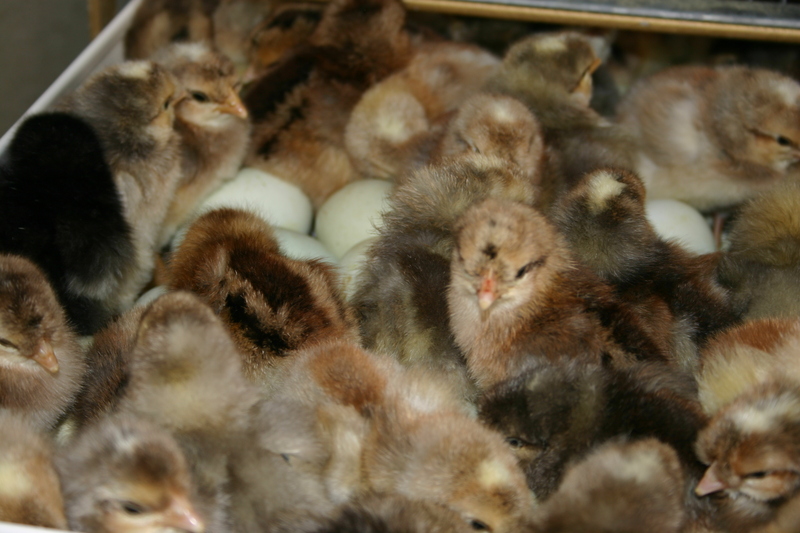 We have the advantage of being in control of all aspects of the selection, breeding, and rearing process, making it easier to provide reliable, good quality hens for our customers. 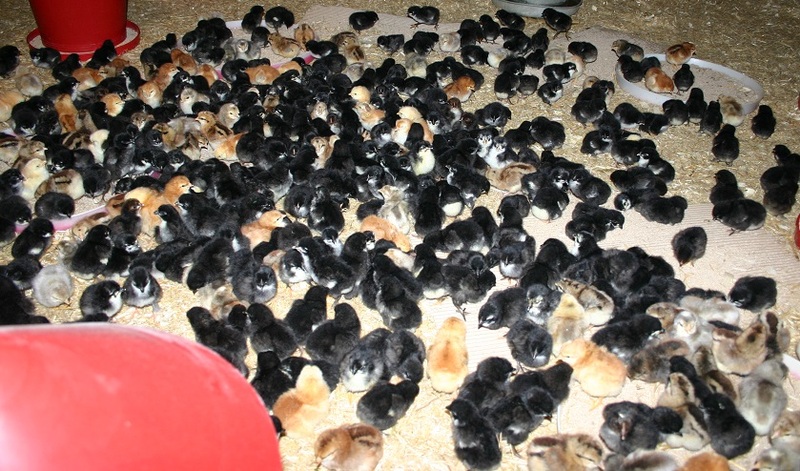 We hatch our chicks from our own carefully selected free-range breeding flocks, and aim for excellence in the utilitarian qualities of our laying hens, as well as the aesthetics of the breeds. The flock is ‘closed’, reducing the risk of infection, and making it easier to consistently maintain good health in the breeding stock. 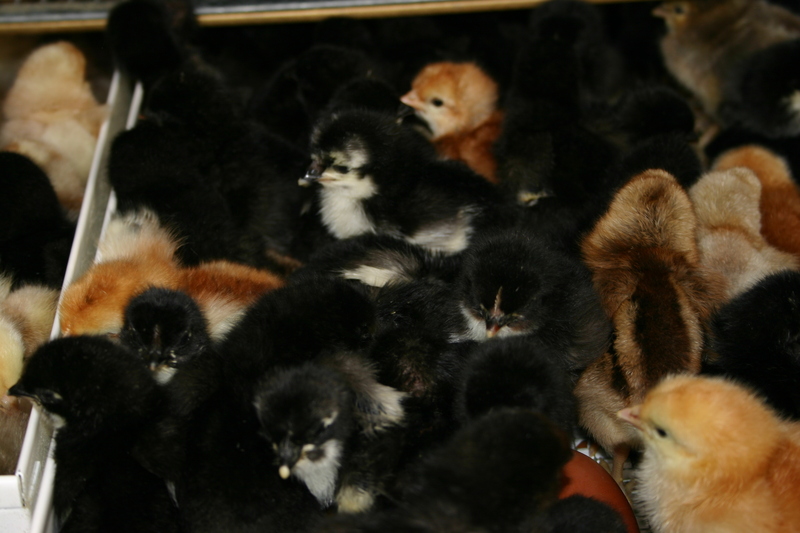 Our chicks are reared to exacting standards, with the aim of producing strong, vigorous hens which will lay lots of beautiful eggs, and give many years of pleasure to their owners. Our Burford Browns are adored for their placid friendly temperament, making them the perfect choice for family garden pets, while the elegant Cotswold Legbars, with their chic coloured eggs, offer the chance to keep hens with a difference!